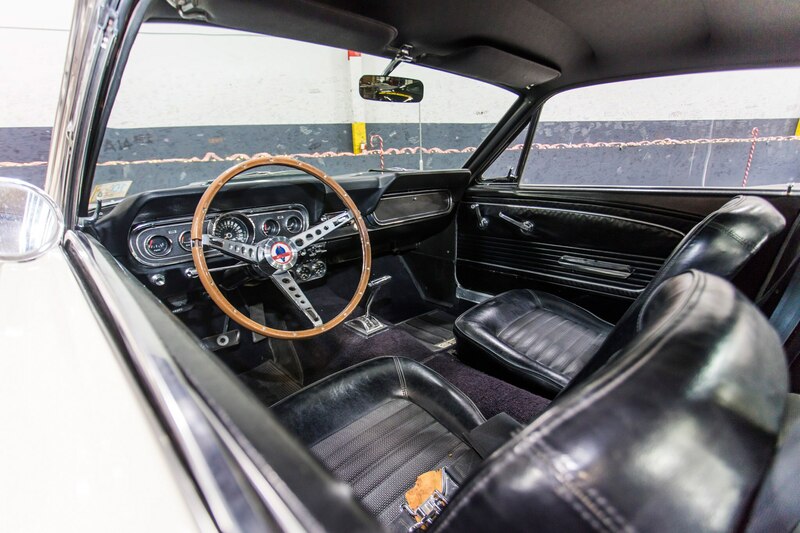 Are you looking to own a piece of American history? 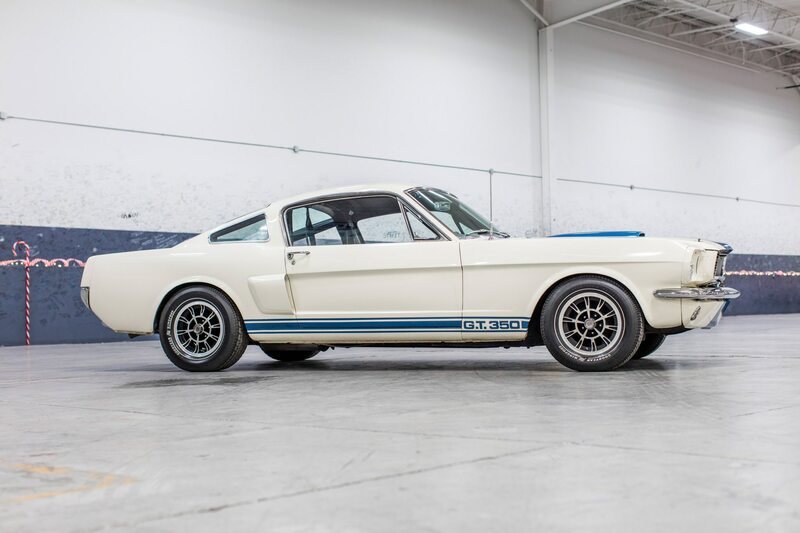 Well, feast your eyeballs on this former Hertz Rent-a-Racer in Wimbledon White with factory painted LeMans stripes in Guardsman Blue. 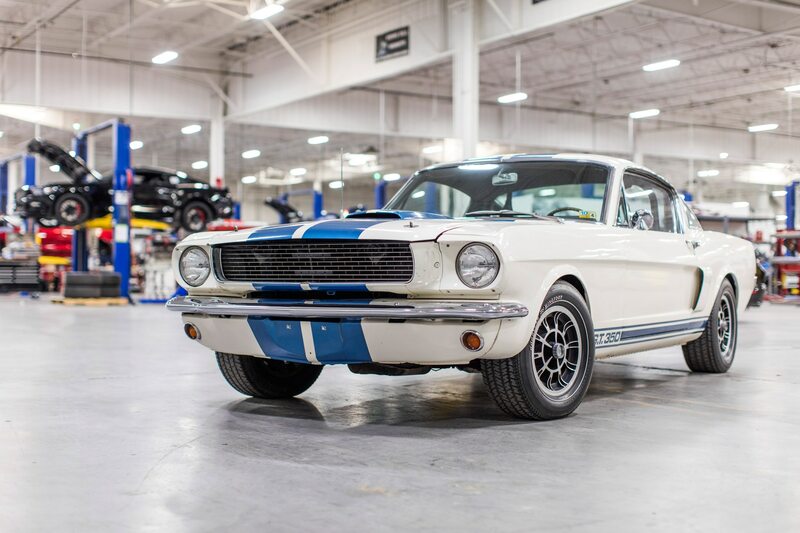 Sure, you’ve seen it before, but this particular 1966 Shelby GT350H was formerly owned and driven by Mr. Carroll Shelby himself—and it is going to auction at Bonhams in Scottsdale, Arizona this month. 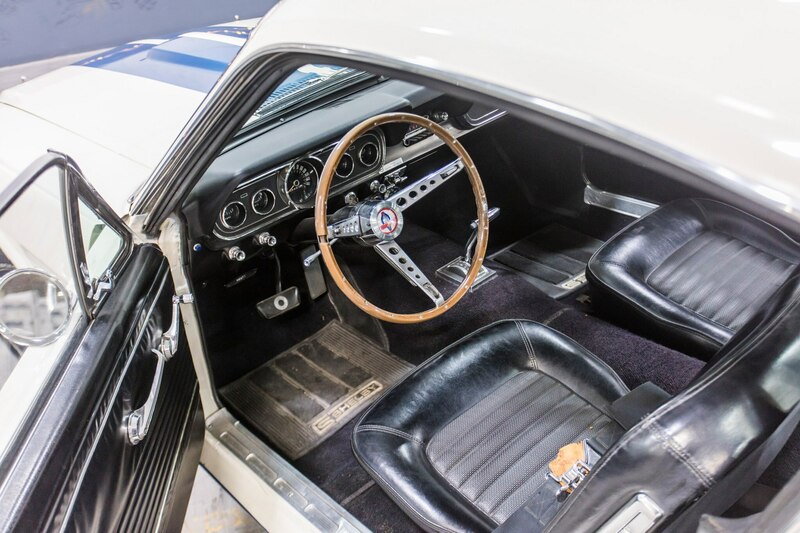 The racy rental cost Hertz $3,865 back in 1966 and it did a yearlong tour in sunny San Diego, California. 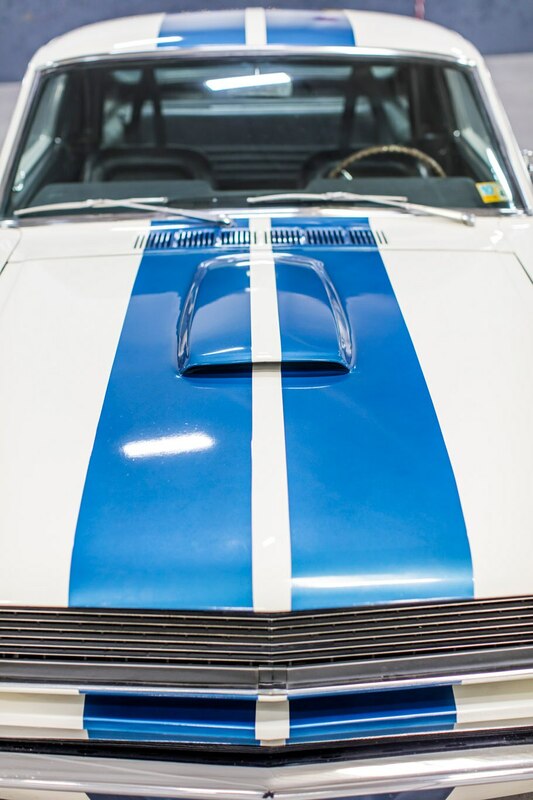 It was likely rented for about $17 a day, at 17 cents per mile to enthusiasts before being purchased by its first owner the following year. 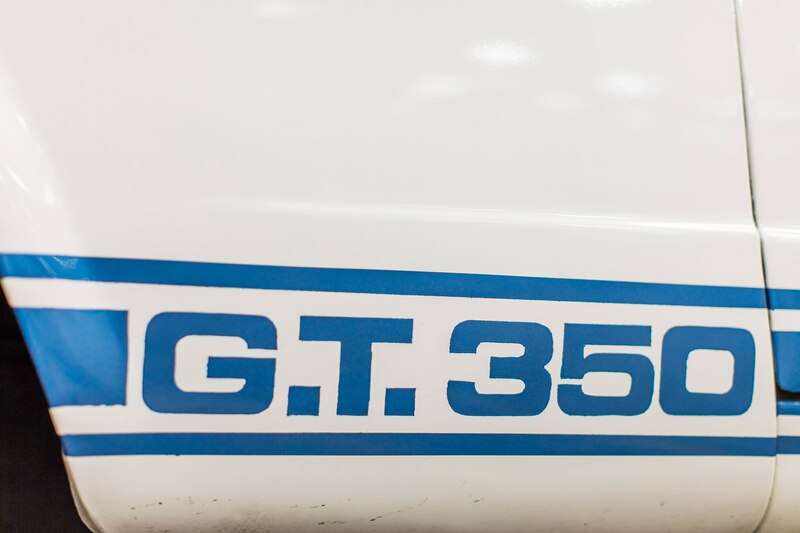 Under the hood, a small-block 289ci V-8 engine powers the GT350H. 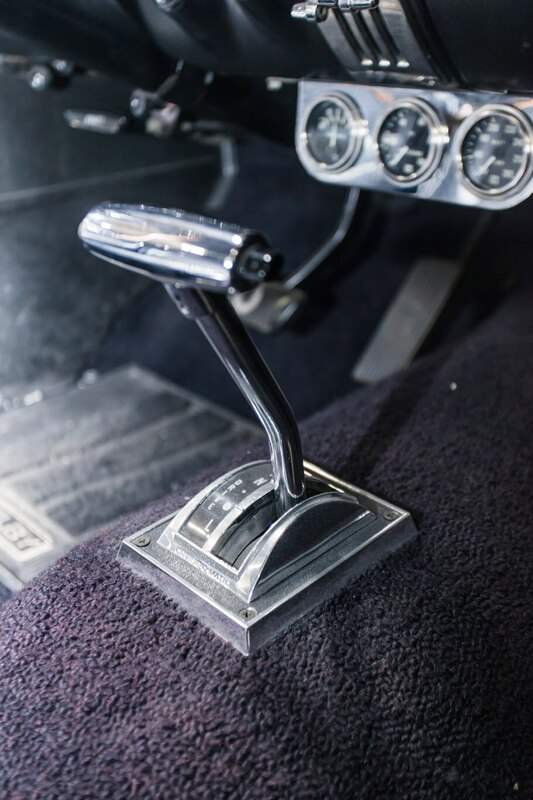 The V-8 is mated to a three-speed automatic transmission. 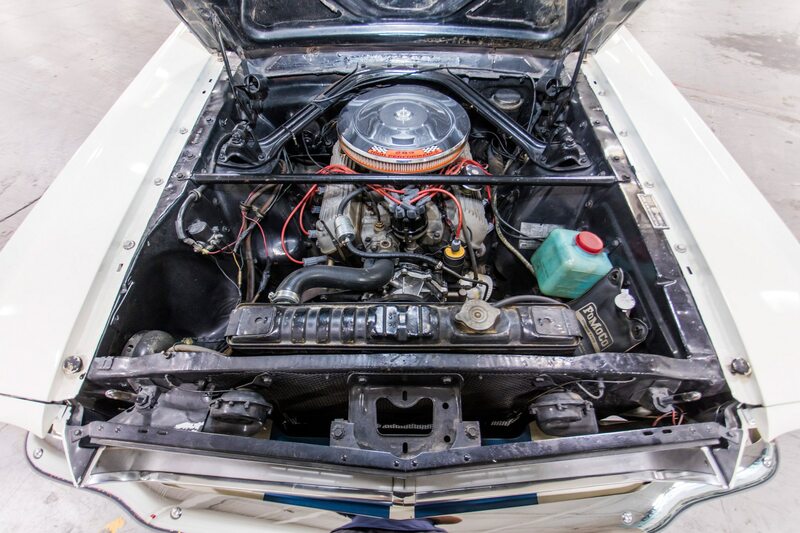 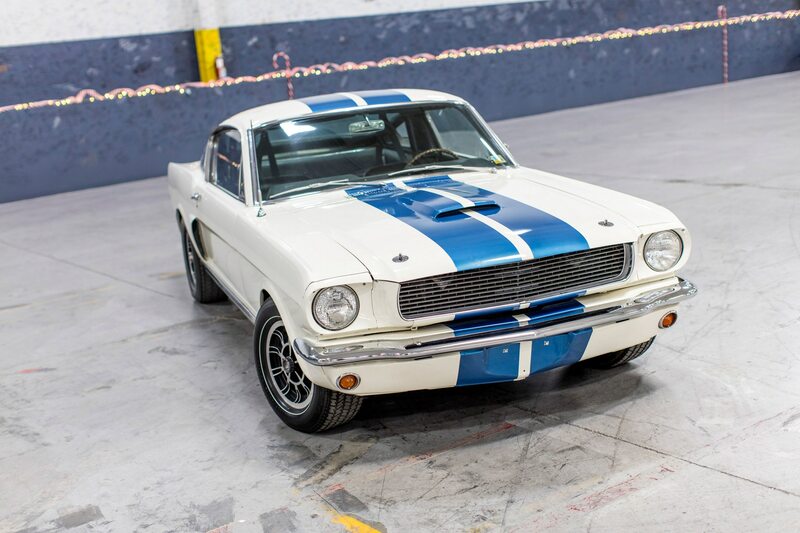 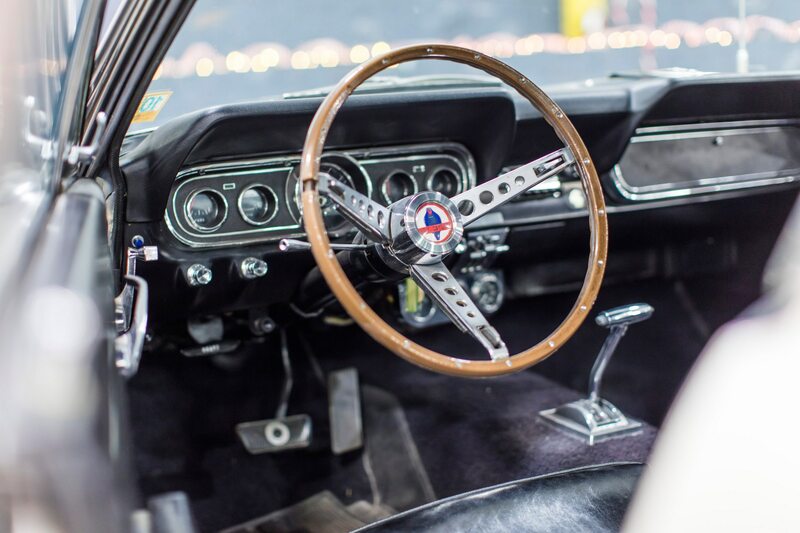 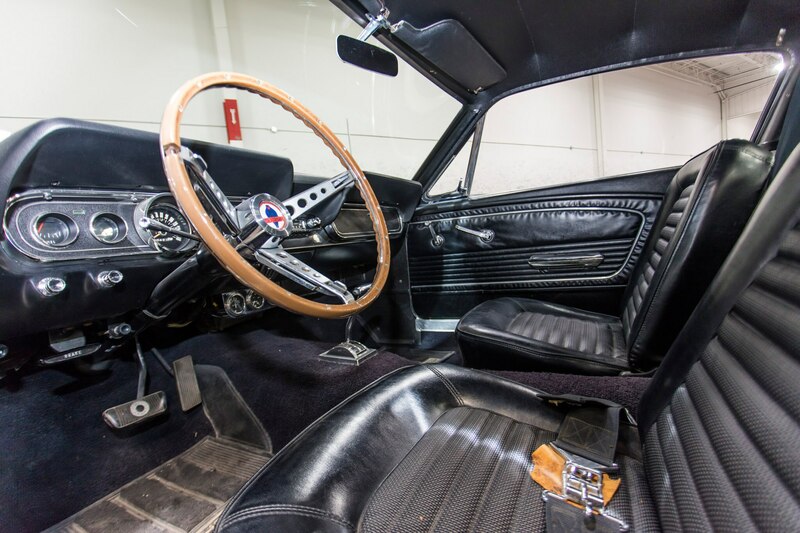 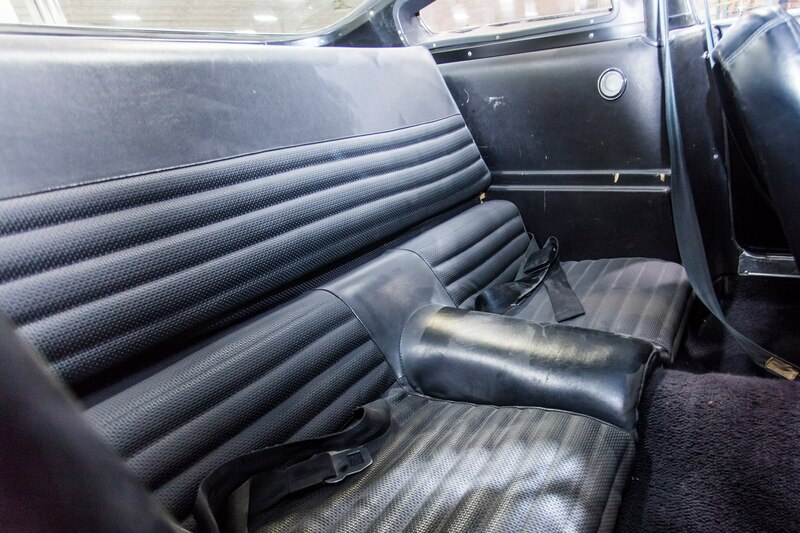 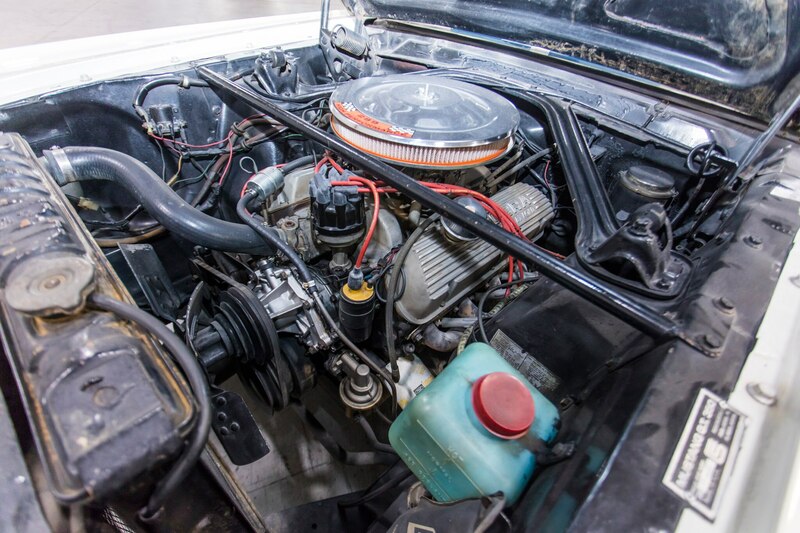 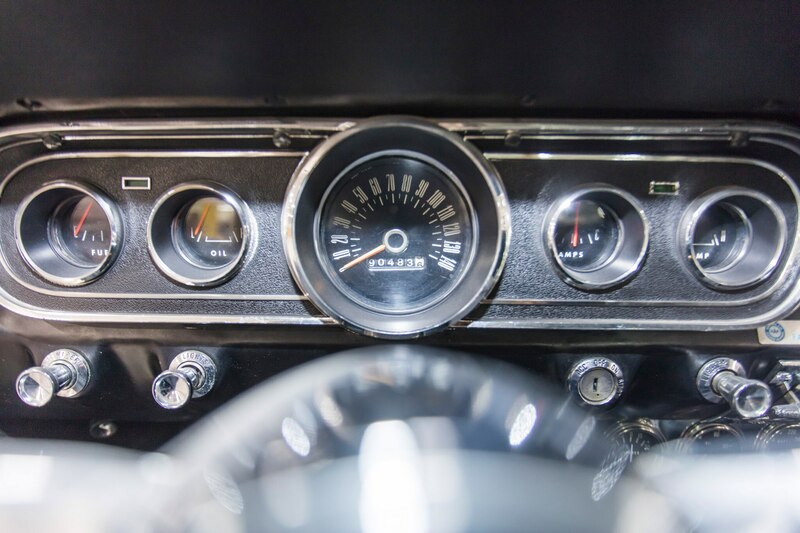 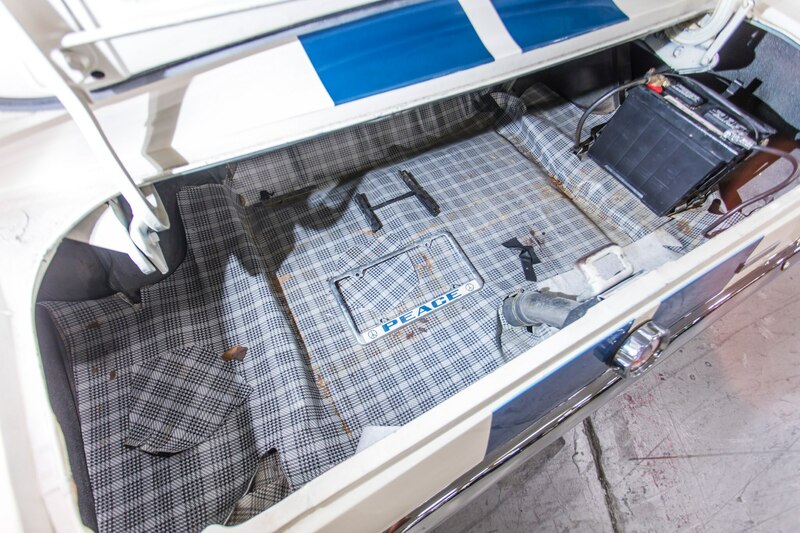 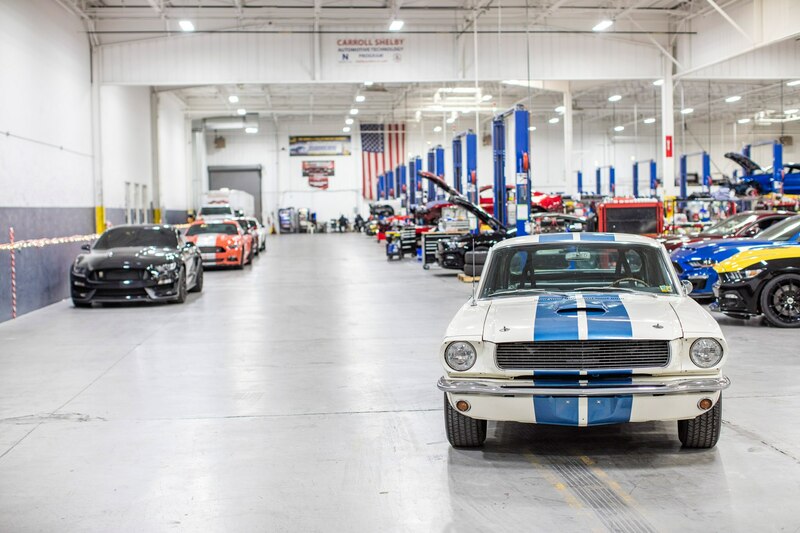 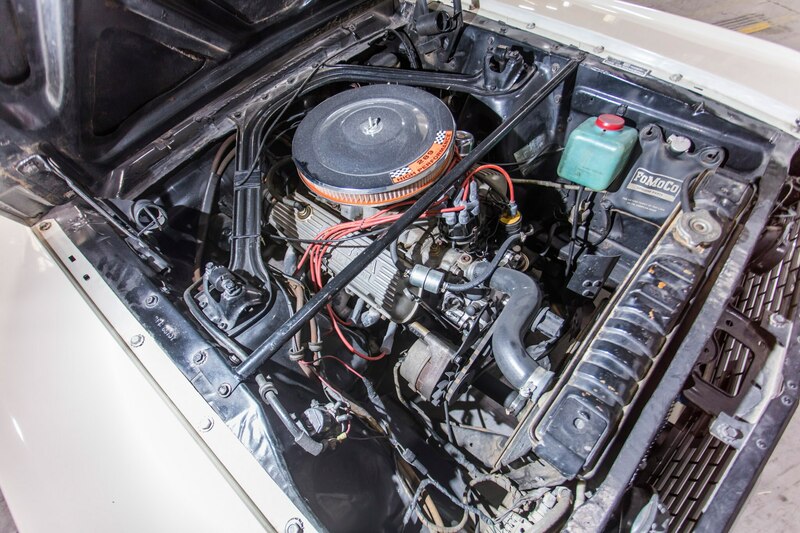 Its second owner took it to Vancouver, Washington and added a 1965 GT350 pod with tach and oil pressure gauge, R-Model apron, valve covers, radiator, roll bar, R-Model wheels, and a rear spoiler according to the auction house. 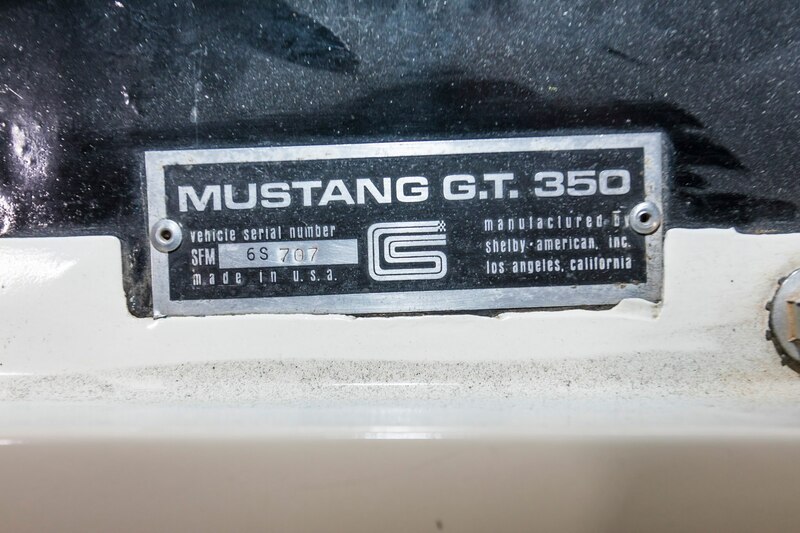 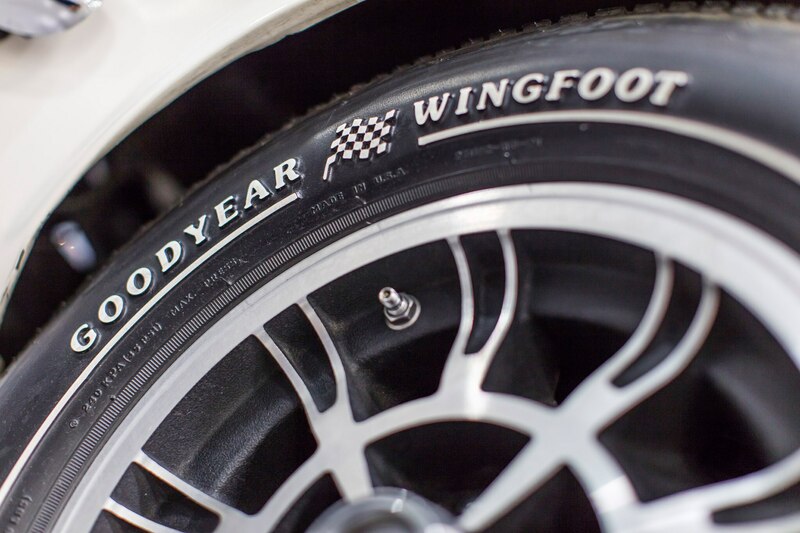 Shelby bought it after soon after that and the GT has resided in his collection since then. 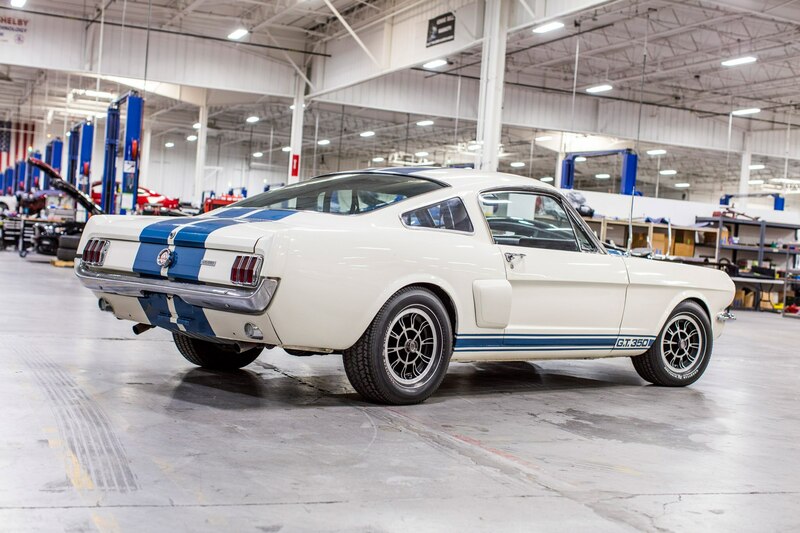 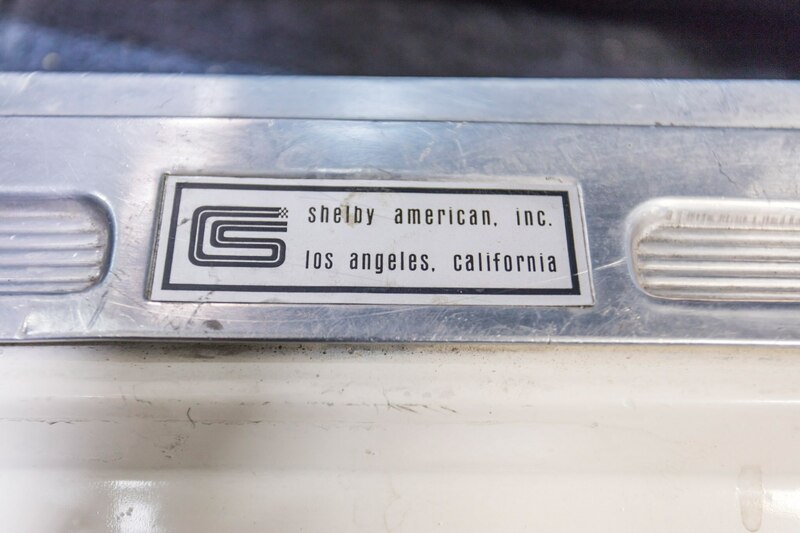 The spoiler was eventually removed and Shelby returned the car to its original condition over the years. 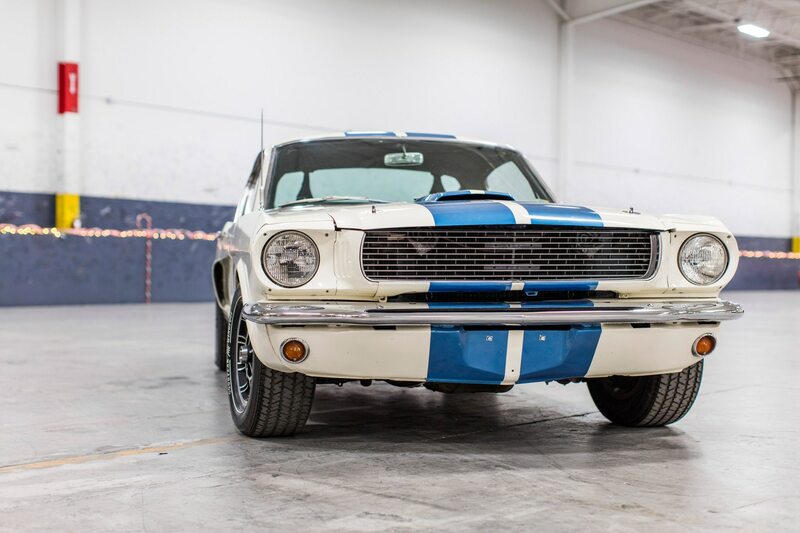 The classic car goes to auction on January 18. 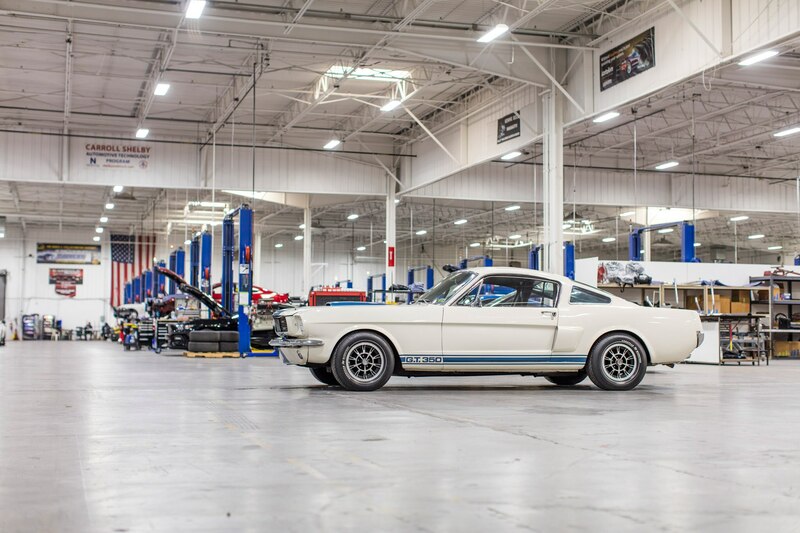 Shelby’s GT350H is expected to fetch $150,000 to $200,000 if you are thinking about adding it to your collection.